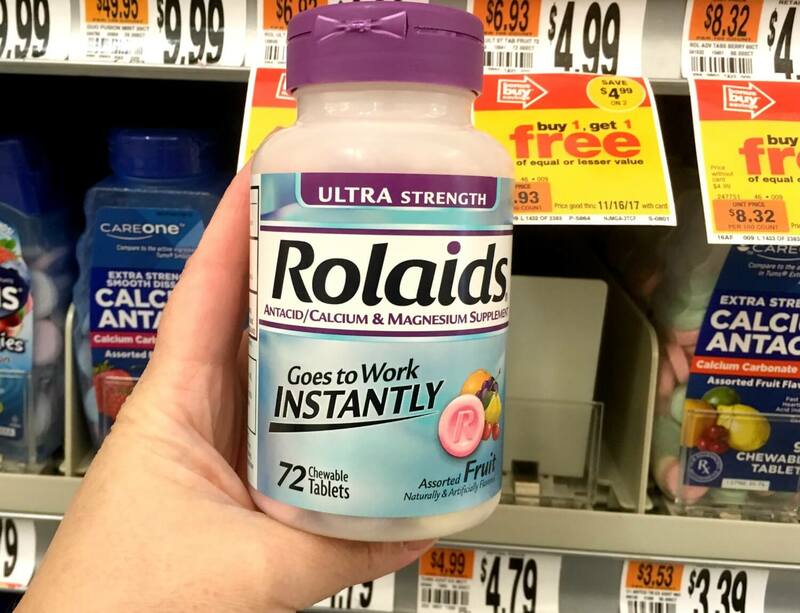 ShopRite Shoppers – FREE Rolaids Bottles! Yay! Here is another great deal you can score at ShopRite! Through 8/4, ShopRite has the Rolaids Bottles, 60ct on sale for $2.99. After coupons we can score these FREE! Still Available! 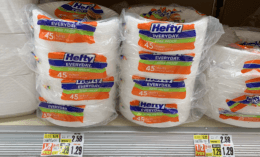 Tide Liquid, Pods and Downy Only $1.99 Stop & Shop, Giant and Giant/Martin!